Radon is a colorless gas. It is considered as a health hazard due to its radioactivity. Radon is formed as one intermediate step in the normal radioactive decay chains through of thorium and uranium. Thorium and uranium are the two most common radioactive elements on earth. Their naturally occurring isotopes have very long half-lives. The decay product of thorium and uranium is radium. The decay product of radium is radon. 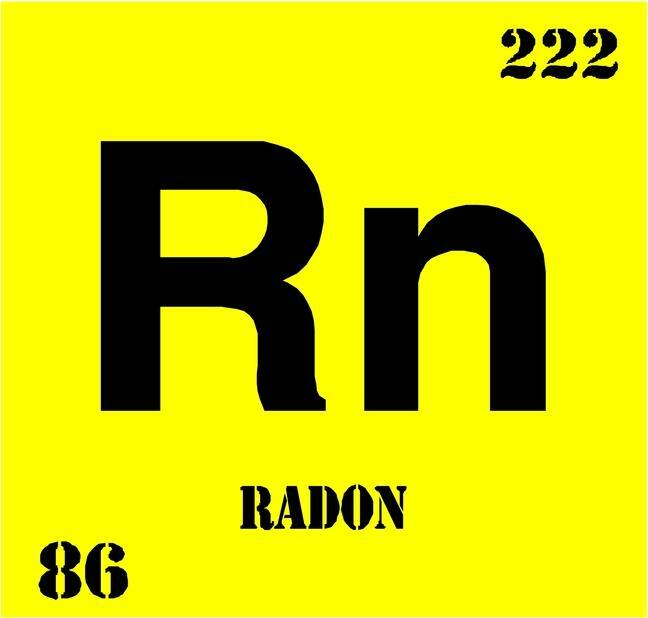 When radon decays, it produces new radioactive elements called radon daughters or decay products (also called progeny). Unlike the gaseous radon itself, radon progeny are solids and stick to surfaces, such as dust particles in the air. If such contaminated dust is inhaled, these particles can stick to the airways of the lung and increase the risk of developing lung cancer. The risk of lung cancer due to radon is seen among miners as well as persons living or working in houses with radon exposure. However, adverse effects from radon in houses can be prevented by correct building techniques and ventilation. One of the main risks when working with electricity is electric injury. There is a risk working with live electricity, when electrical wires are connected to the power grid or a battery. 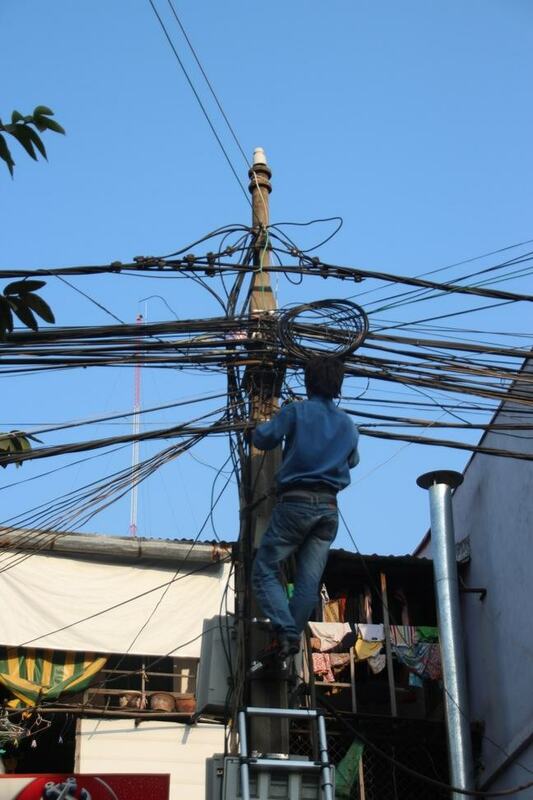 Workers may experience this risk for instance during work on electric power lines outdoors, during mechanical work with engines and during installation or repair of electrical installations indoors. An electric shock is the physiological reaction or injury caused by electric current passing through the human body. 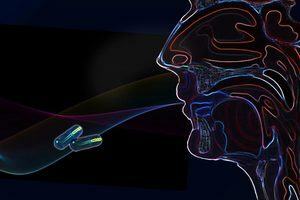 This may happen after a direct contact between a body part and a source of electricity. The expression “electric shock” is used to describe an injurious exposure to electricity. Very small currents can be noticed, but do not make any harm. Larger currents passing through the body can cause serious injuries. Large currents can cause fibrillation of the heart and even death. Electrical shocks may also lead to long-term effects among some persons surviving exposure to large currents. Emotional and neurological disturbances are not uncommon following electric injuries, and also the cardiovascular system might be influenced. If an accident happens and a person gets an electric shock, it is important to turn off the source of electricity if the person is still exposed. The power switch must be turned off, if this is the situation. The person must be freed from the electricity. The helper must be careful and use rubber gloves or other isolated material in the process of removing the person from the electricity. 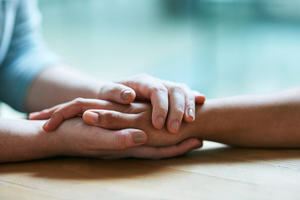 If the injured person is unconscious, lifesaving cardiopulmonary resuscitation (CPR) should be given. If there are burns it is important to cool these down with cold water. 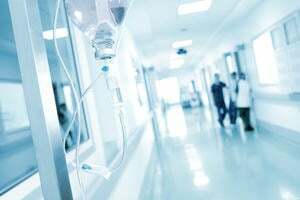 It is recommended to admit persons who have experienced an electric injury to a hospital if there has been high voltage involved, unconsciousness and severe burns.